Grab The Audio Book For Free Here! If you would like to hear a sample of this book, please follow one of the links below. You can get this audio book for free when you sign up to Audible! 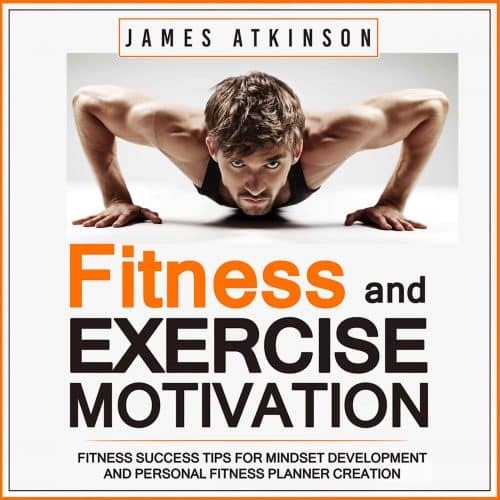 Without the right mindset, no one will reach their health and fitness potential, and that’s exactly what James Atkinson focuses on in this book. James Atkinson knows what it takes to set a goal, and only through sustained, consistent motivation will that goal ever be met.This book is for anyone who wants to make a change in their life but doesn’t know where to start, or doesn’t think they have the motivation to meet their goals because after all, motivation is a shared quality in any type of fitness goal. 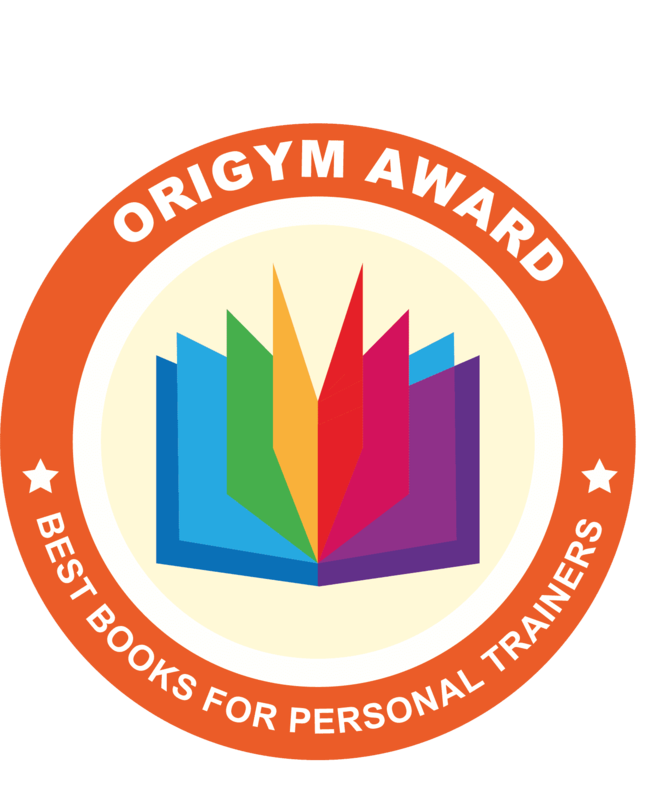 This book is about getting started towards achieving your goals, from the very first thought, at the truest starting point. It is about adopting psychological preparation and a certain mindset, and Atkinson strategically guides the reader through that process. He emphasises that, without the right mindset, no one will reach their potential. The tools you need to reach your fitness potential, including a customizable fitness chart.Whether you’re trying to lose a few pounds or train for a particular event, Atkinson is there to help motivate and give you the strategies you need to achieve long-term success.James Atkinson is a certified fitness coach, long distance runner and competitive bodybuilder. He has been actively involved in the health and fitness arena for over 20 years. He has been skinny and unathletic, overweight and out of shape, a long distance runner, a “gym rat,” and competitive bodybuilder before serving nine years in the British Army airborne unit as a member of 9 Parachute Squadron Royal Engineers.His fitness achievements did not come easy, but his main strong point was and still is perseverance. He often stumbled and fell down completely during his journey, but he always got there in the end.“If I were to start back at the beginning and I had my future self to guide me, I would save many years of mistakes, be able to spot the bad advice from the good and avoid the usual pitfalls, be able to start off with the right mind-set and ultimately hit my fitness goals in a fraction of the time it has taken me.”Now James wants to help others reach their respective fitness goals as quickly and efficiently as possible and experience the wholesome feeling of achievement, a feeling that has to be earned. His approach is a product of his personal experience and fitness education. He has used these routines and plans over and over again both for himself and his clients and trainees. They are methods that are guaranteed to give you the fitness results you deserve.